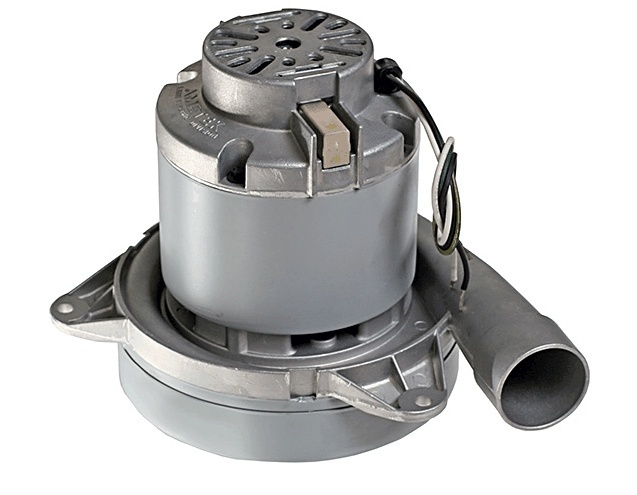 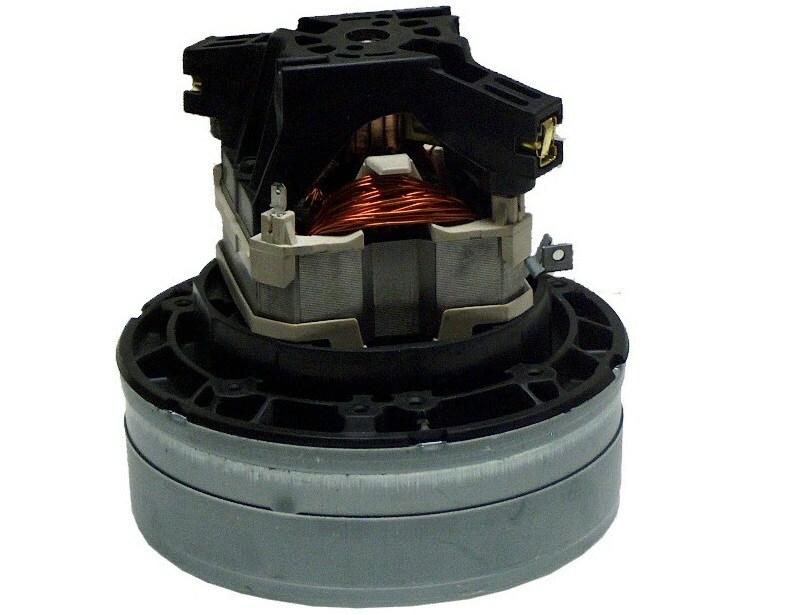 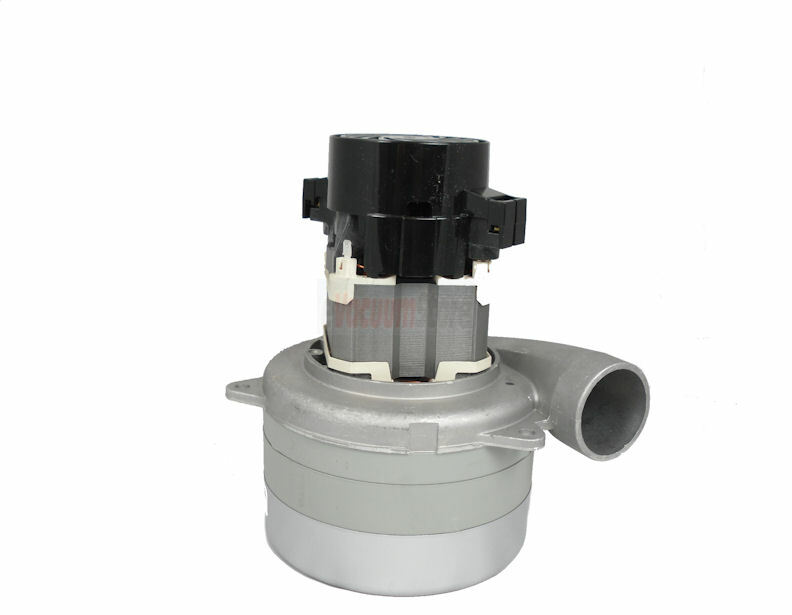 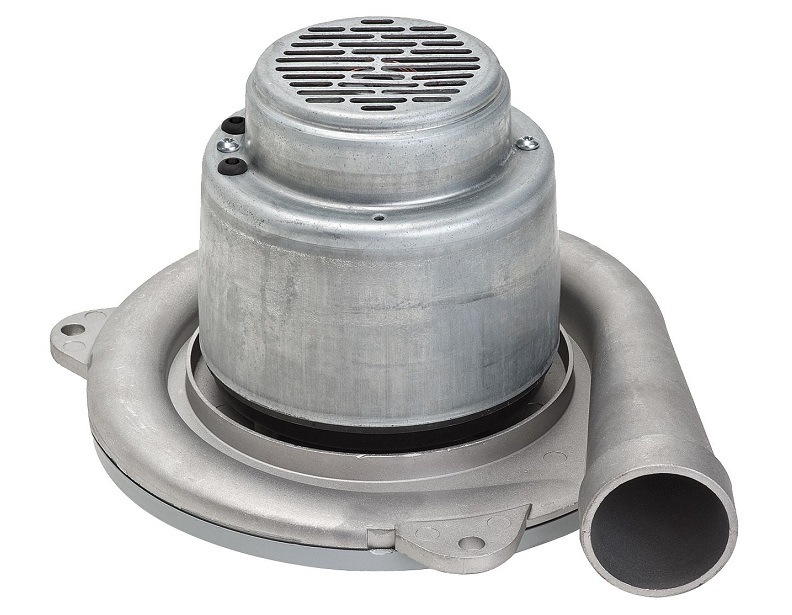 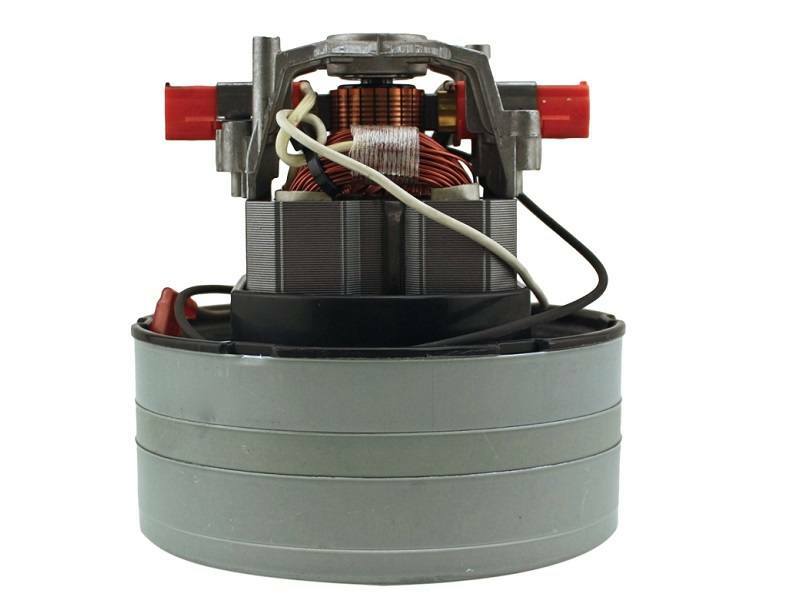 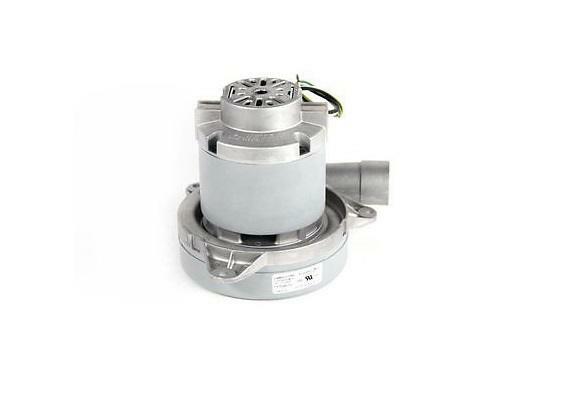 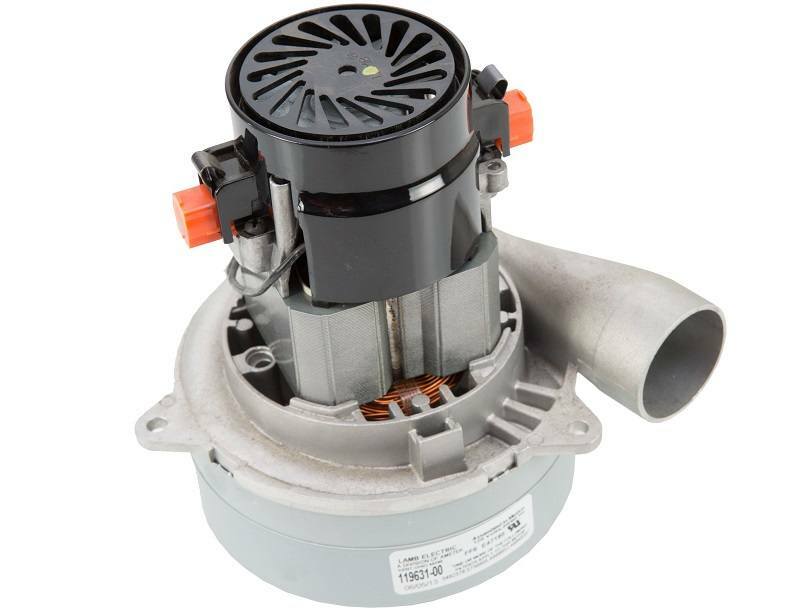 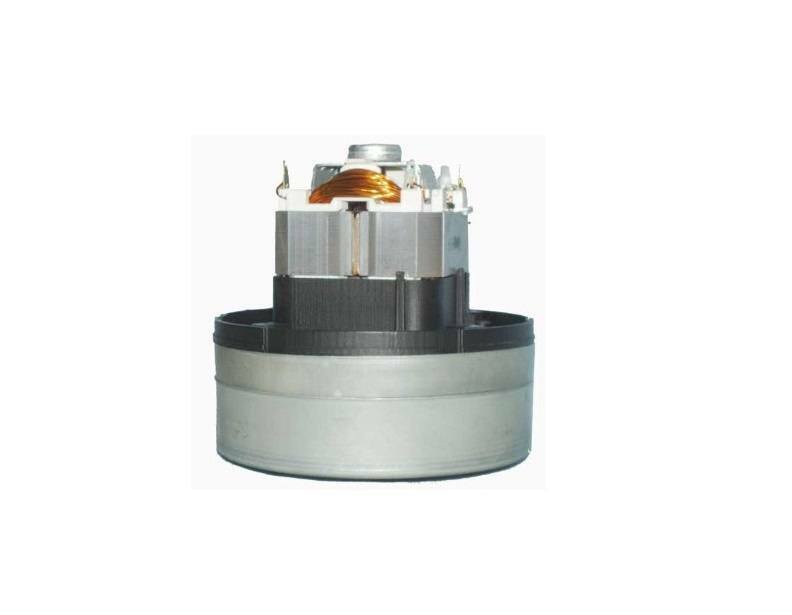 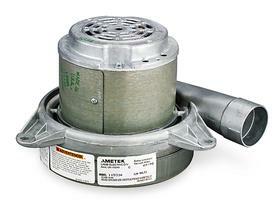 If you're in need of a new motor for your Cana-Vac central vacuum cleaner, look no further. 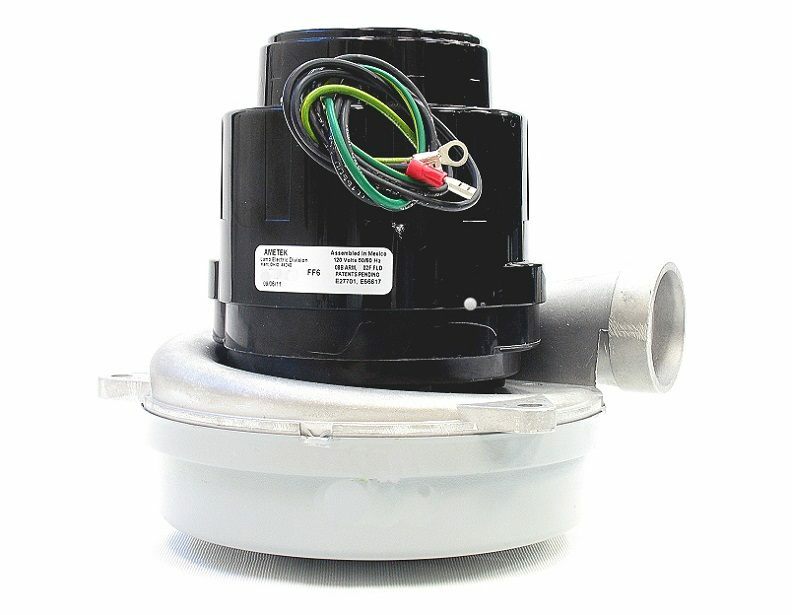 We carry a selection of flow-through, peripheral bypass, and tangential bypass motors that will get your suction unit back in tip-top shape. 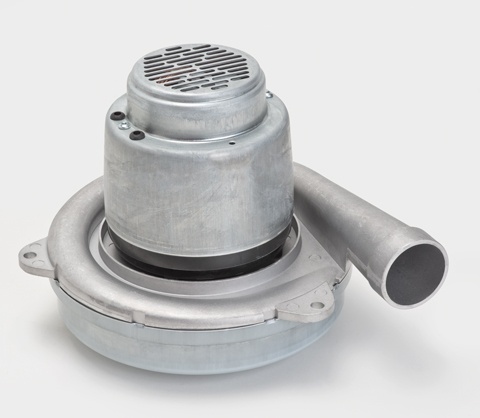 Check out the product pages below for specific information about each model, or call (866) 972-8227 to speak to an experienced vacuum specialist. 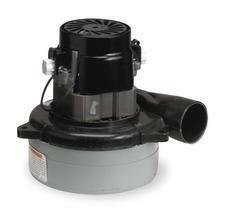 We offer free shipping on orders of $50 or more!